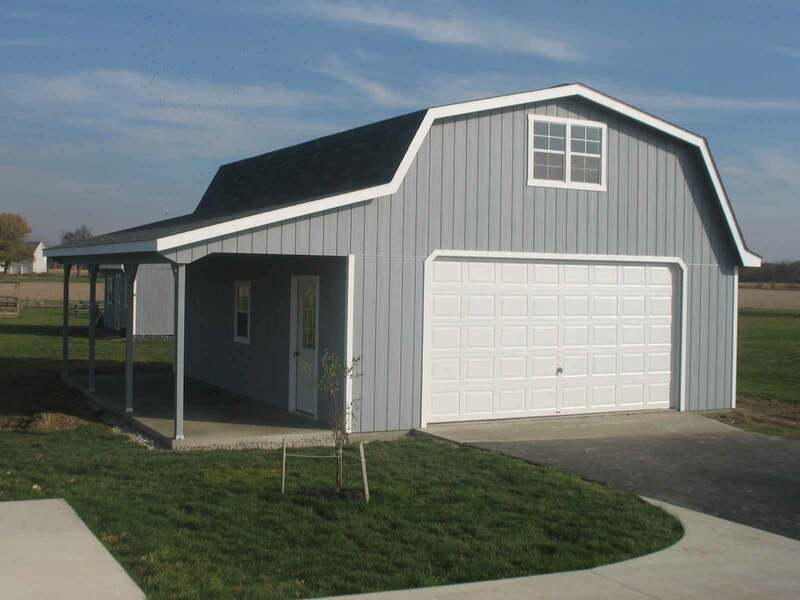 Salem Structures would like to see you happy and satisfied. 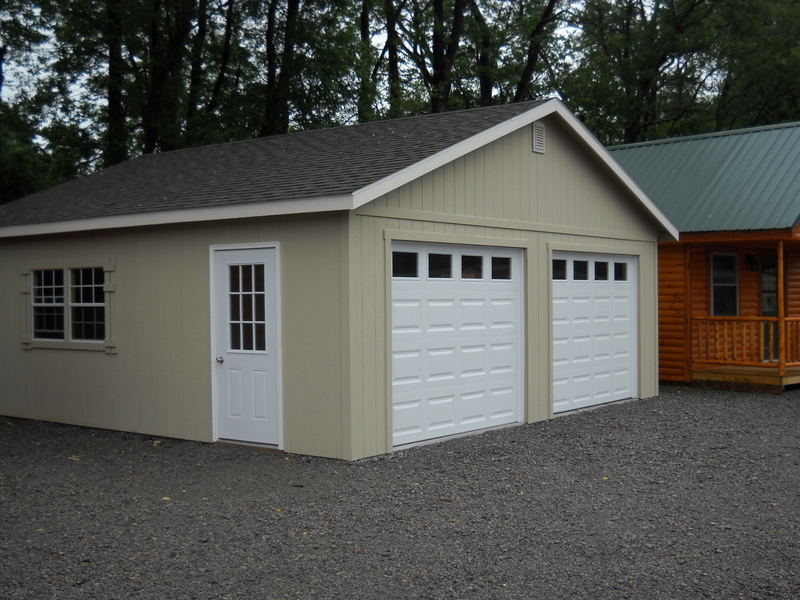 That’s why we take pride in building customized garages, specialized to your unique needs and desires. 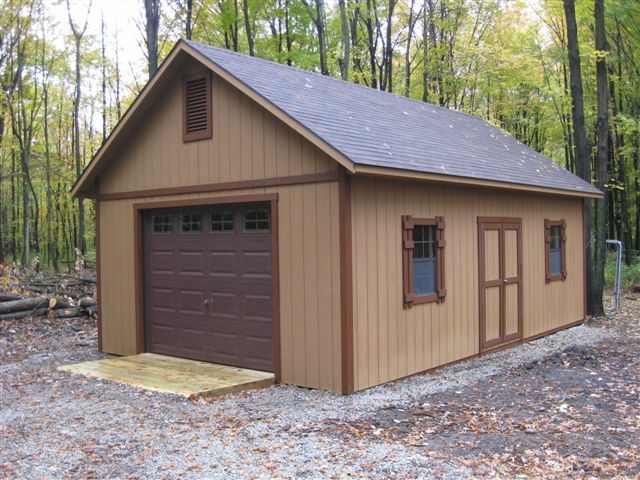 We build it how you want it. 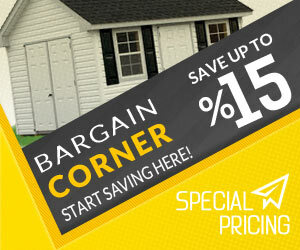 Bring us your ideas and drawings, and we’ll go from there—working with you from start to finish. 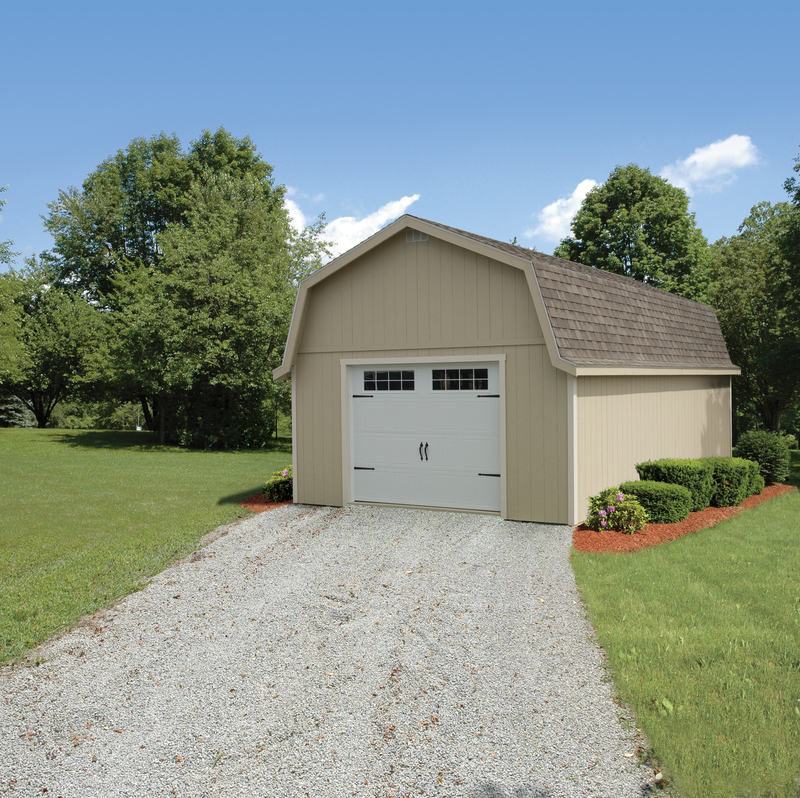 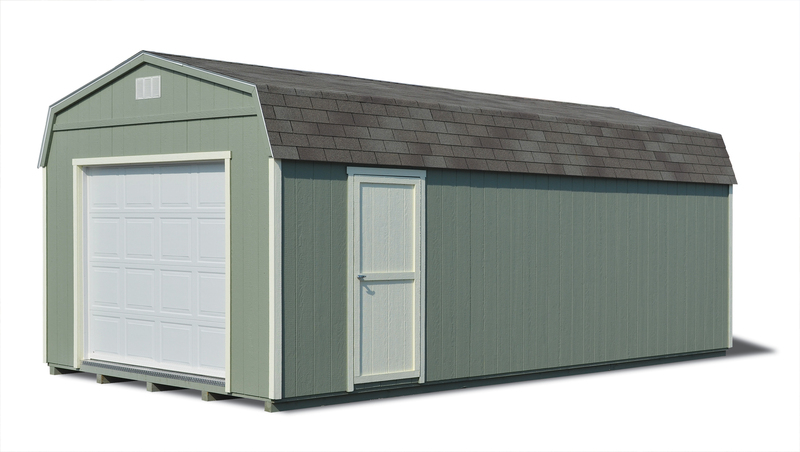 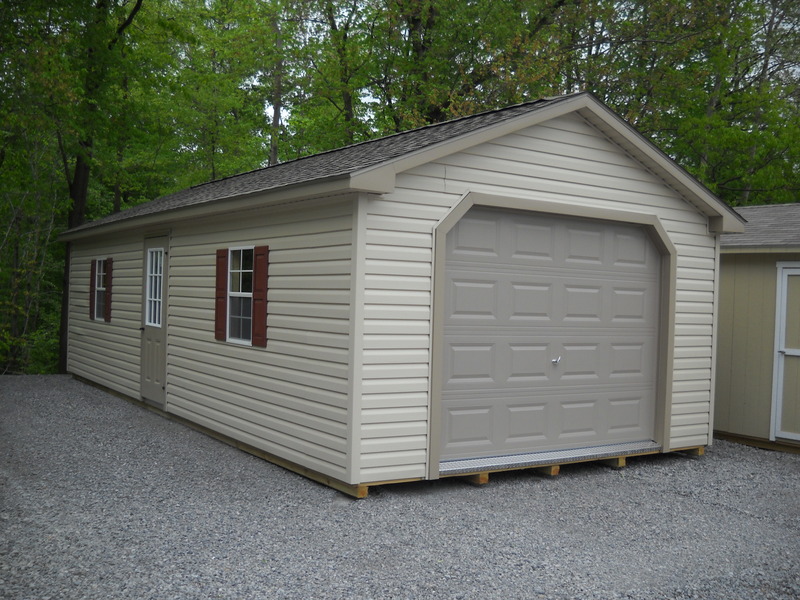 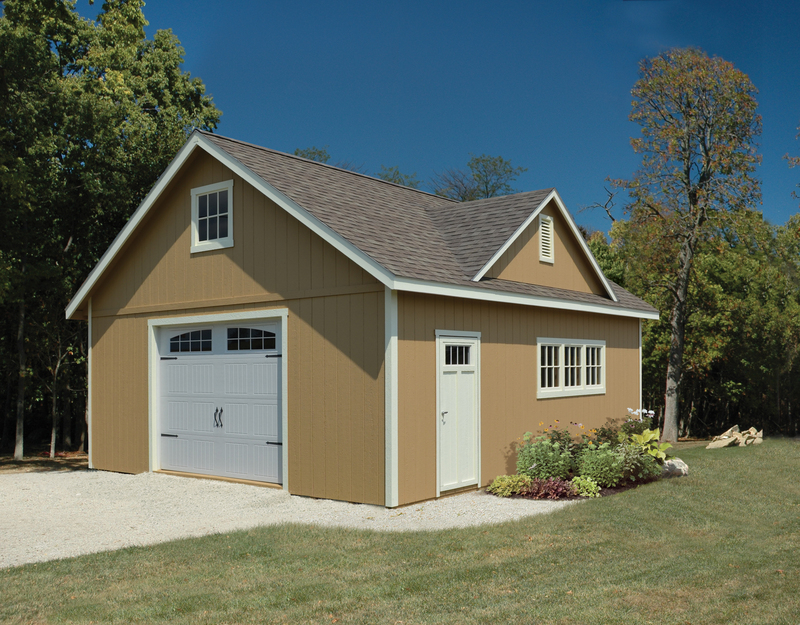 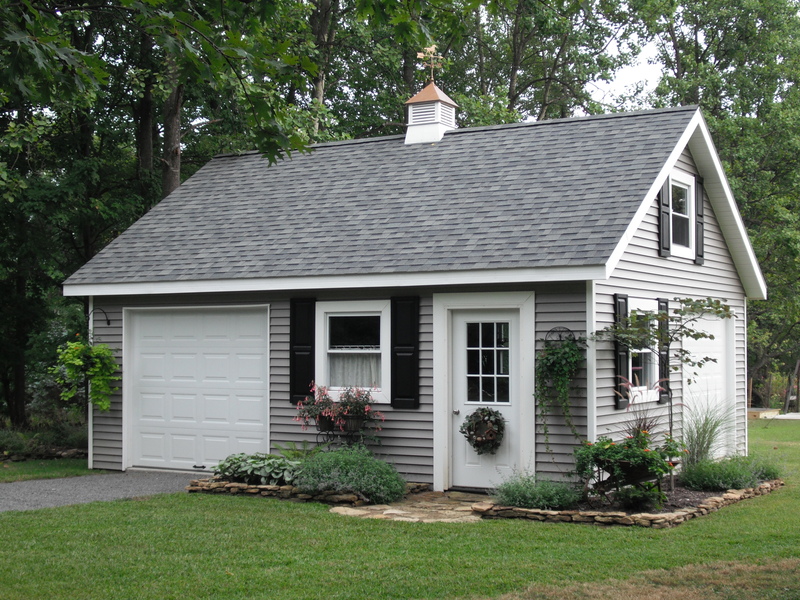 to build your garage to meet and exceed your expectations. 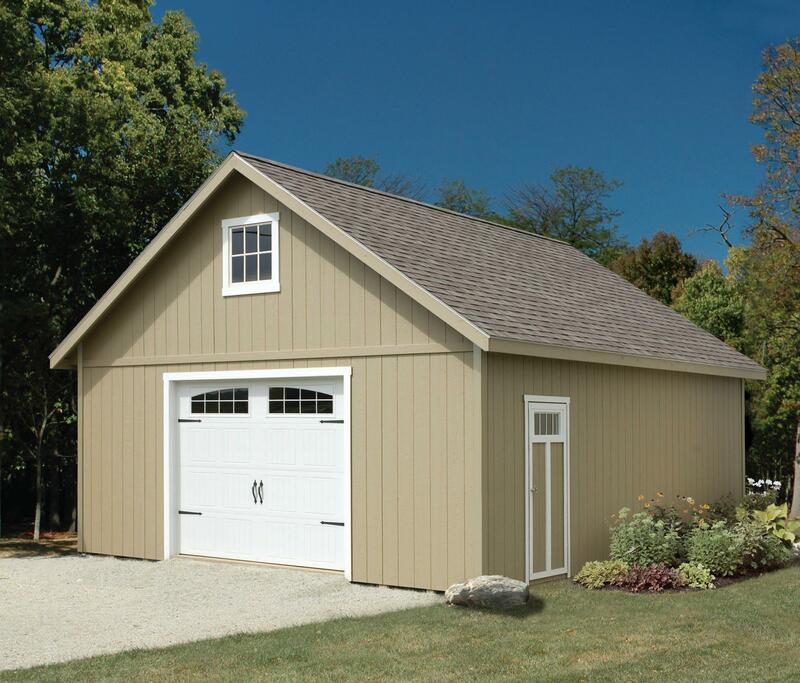 Our team is excited to build your garage exactly how you want it. 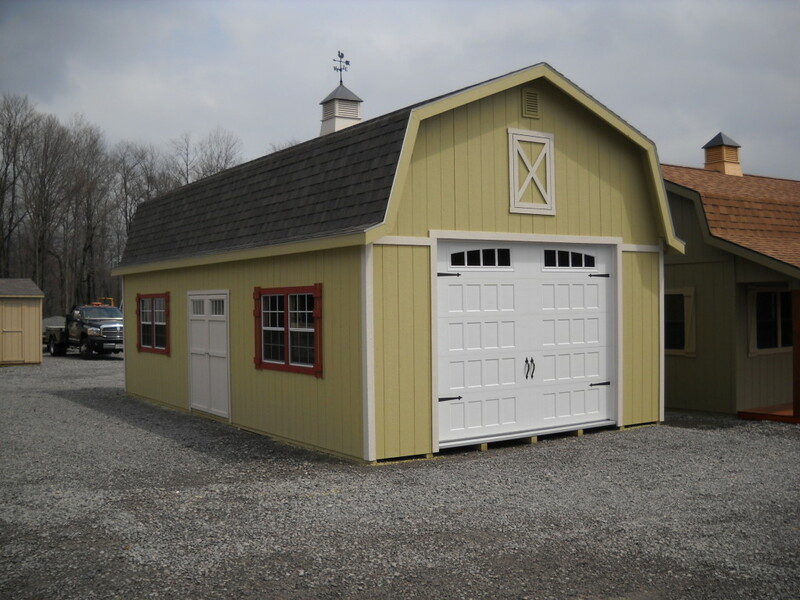 Our goal is to create your custom garage to practically fit your every need and artistically blend in with your landscape. 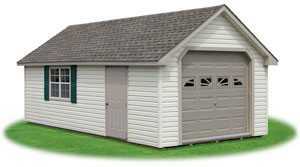 Get your free quote now.